The Spring Festival of Chinese New Year kicks off on February 16. Although celebrations vary by region and household, they all have one custom in common: Serving dishes that give blessings in the New Year. 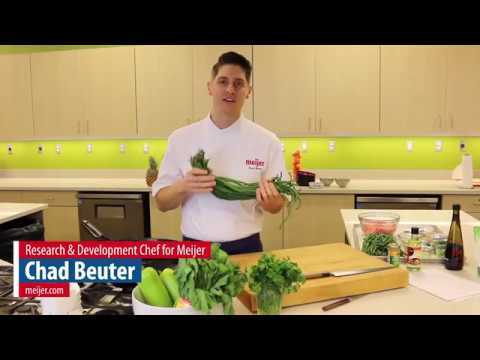 If you’re looking to host your own celebration, try this recipe for Chilled Opo Squash Noodles with Spicy Shrimp & Bok Choy, created by Meijer produce buyers and test kitchen chefs. The Spring Festival of Chinese New Year kicks off on February 16. Although celebrations vary by region and household, they all have one custom in common: Serving dishes that give blessings in the New Year. 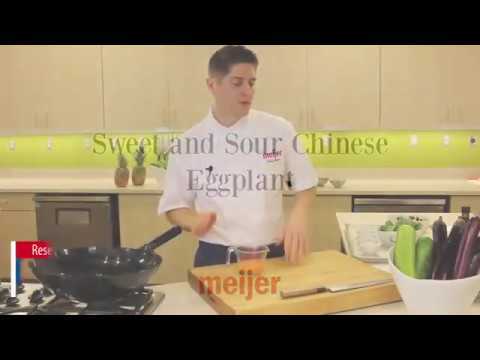 If you’re looking to host your own celebration, try this recipe for Sweet and Sour Chinese Eggplant, created by Meijer produce buyers and test kitchen chefs. The Spring Festival of Chinese New Year kicks off on February 16. Although celebrations vary by region and household, they all have one custom in common: Serving dishes that give blessings in the New Year. 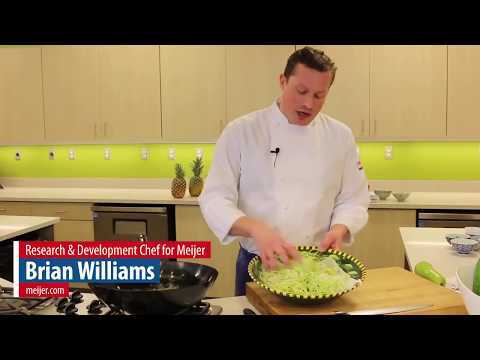 If you’re looking to host your own celebration, try this recipe for Chinese Long Beans with Spicy Pork, created by Meijer produce buyers and test kitchen chefs. The Spring Festival of Chinese New Year kicks off on February 16. Although celebrations vary by region and household, they all have one custom in common: Serving dishes that give blessings in the New Year. 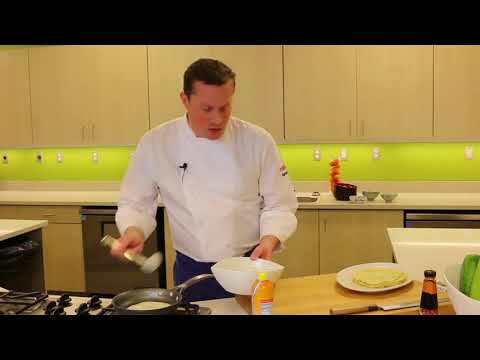 If you’re looking to host your own celebration, try this recipe for Scallion Pancakes with Braised Chicken and Shiitakes, created by Meijer produce buyers and test kitchen chefs.